On Location Video Contest lowers it's Prize package without notification! I'm really shocked that a film festival would without any notices lower it's grand price a Production Prize Package in value of $50,000 to $8,000, and the cash price from $1,000 to $500. 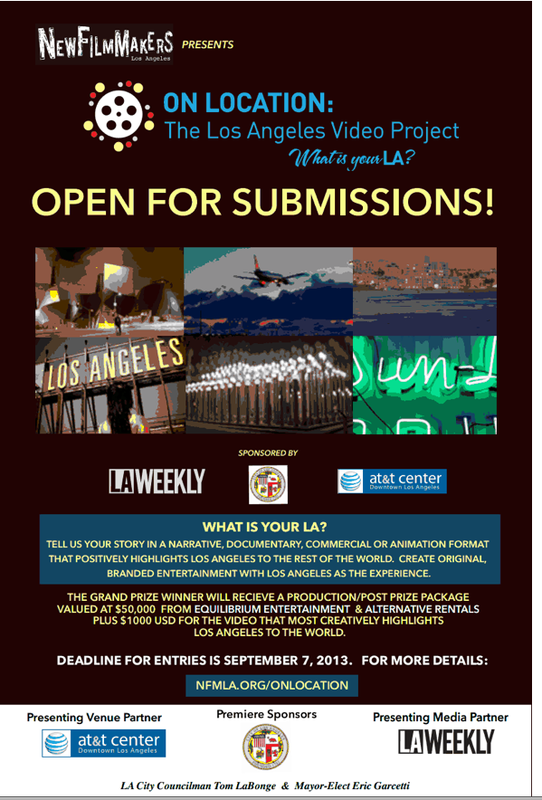 The picture I'm posting is the original call for entries, we just checked again today and now on their website (http://newfilmmakersla.com/onlocation/) the grand price is much less attractive amount. The sponsors have also changed.